TurnPost was launched by an experienced design and manufacturing team from a desire to create unique luxury beds to fulfil the increasing demand for British design and craftsmanship. All the wooden beds are exclusively designed in-house and handcrafted in Yorkshire from sustainable solid Ash. The designs are created to fit seamlessly within both modern and traditional spaces. 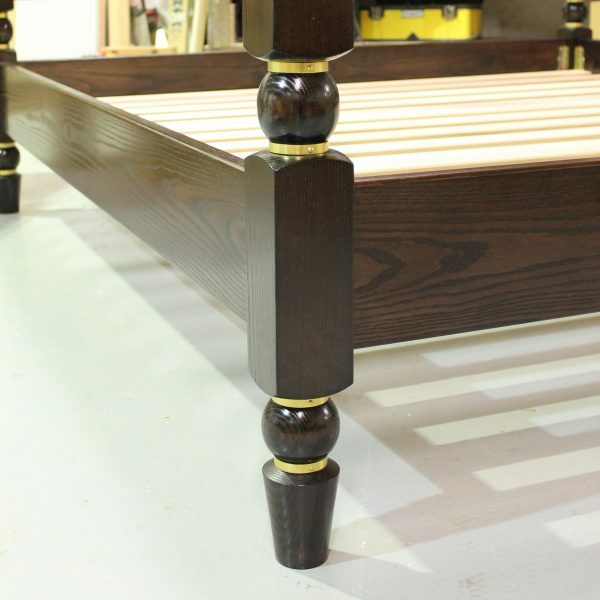 Handcrafted with meticulous attention to detail, the beds can be finished in a range of stains and paint colours. The specialist protective finishes further enhance the textures and grain of this beautiful hardwood. Samples of the standard finishes are available on request. 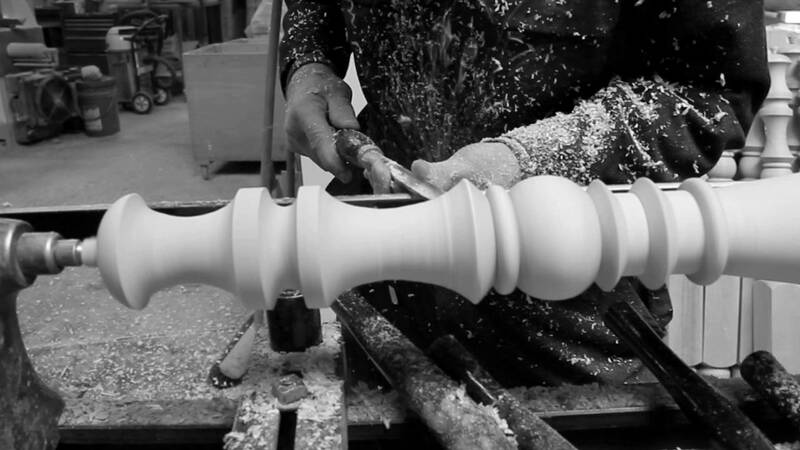 The solid Ash bed posts are all turned by hand on a traditional lathe using the finest tools and techniques. Each bed is fully assembled before leaving the workshop to ensure every piece fits perfectly together again upon assembly in the customer’s own home by the TurnPost delivery team. The luxury four poster beds are designed in-house and handcrafted in England from solid ash. 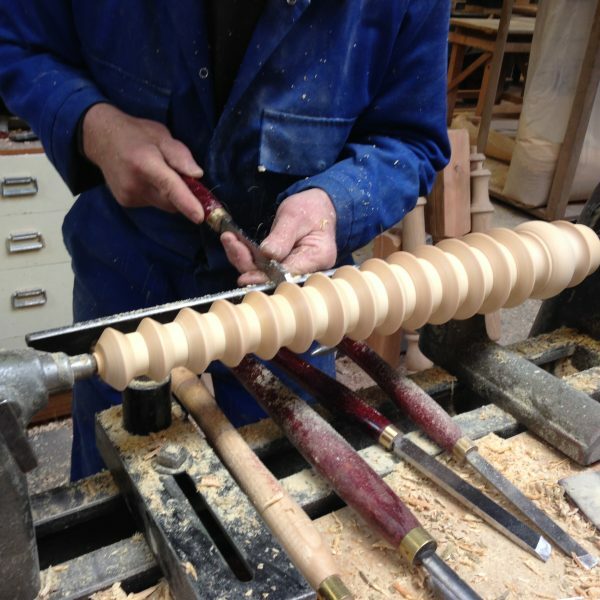 Our highly skilled team of carpenters and wood turners construct the beds using traditional methods. 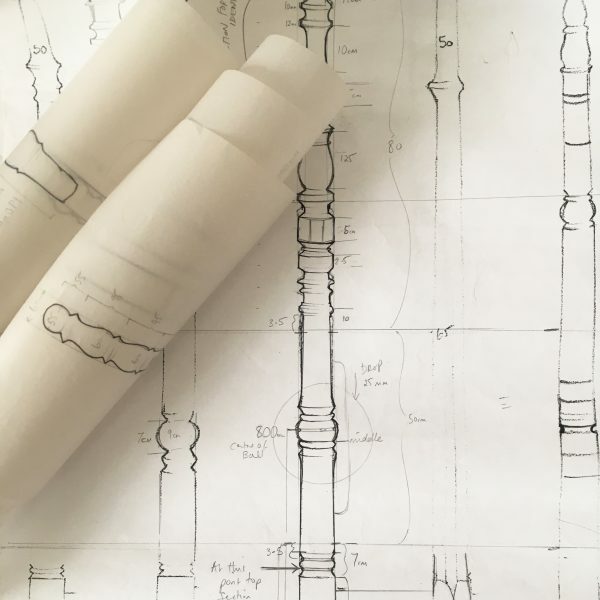 Each luxury four poster bed is made to order and we can also provide a bespoke design and manufacture service to suit your exact requirements. TurnPost have recently expanded their range of luxury beds from four poster beds to fully upholstered designs. All upholstered beds are available as either a bedstead or sprung divan option with a choice of different foot styles. Fabric samples can be provided on request or customers can provide their own fabrics. Working closely with leading Interior designers, the design team can create bespoke beds perfectly tailored to suit individual projects. Headboards can be upholstered in any fabric and a colour matching service is also available. Sign up to receive news about product launches, exhibitions and promotions from TurnPost. We will send less than 12 emails per year and you can unsubscribe at any time.